The SLAS Limited/Open Competitive Examination for recruitment to Grade III scheduled to commenced on October 27 at examination centres established in Colombo and Jaffna has been rescheduled for Sunday, October 28, November 3 and November 4, 2012 due to the declaration of the Haj festival holiday on October 27, states an Examinations Department press release. Candidates have already been informed in writing regarding this change and are further advised to appear for the examination producing the same admission card already provided to them, at the examination centers mentioned on it. 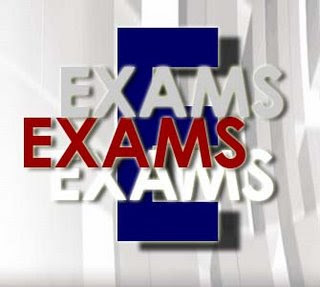 While only the dates of examination are altered accordingly, order of the subjects is not. 12,008 candidates are to sit this examination at 83 examination centers set up in Colombo and Jaffna.